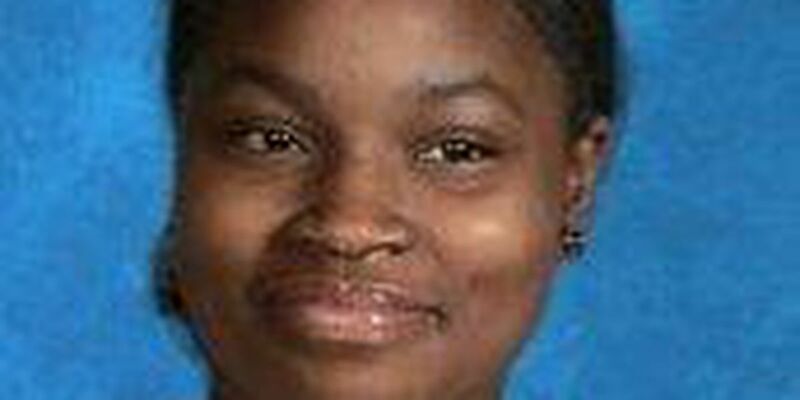 GARFIELD HEIGHTS, OH (WOIO) - Police are asking for help finding a missing 14-year-old girl. Karrianne Lambert was last seen climbing out a window at her home on Nov. 26 around 10:00 a.m. The teenager was wearing multi-colored pajama pants, tennis shoes and a white puffy jacket with a fur lined hood. Lambert is 5'4" and weighs 160 pounds. If you have any information on her whereabouts, please contact Garfield Heights Youth Detective Bureau at 216-475-5686.